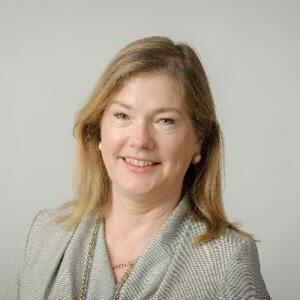 Camilla Ritchie is fund manager of the SRI-focused 7IM Sustainable Balance Fund. Seven Investment Management (7IM) was established in 2002 because the founders couldn't find anywhere they wanted to invest their families' money. Its assets under management now stand at around £12bn (more than doubling since 2013). They aim to manage money aiming to meet people’s medium to long term return expectations. Fundamentally, they believe in active asset allocation in both active and passive investments (and were one of the first to offer actively managed passive portfolios).